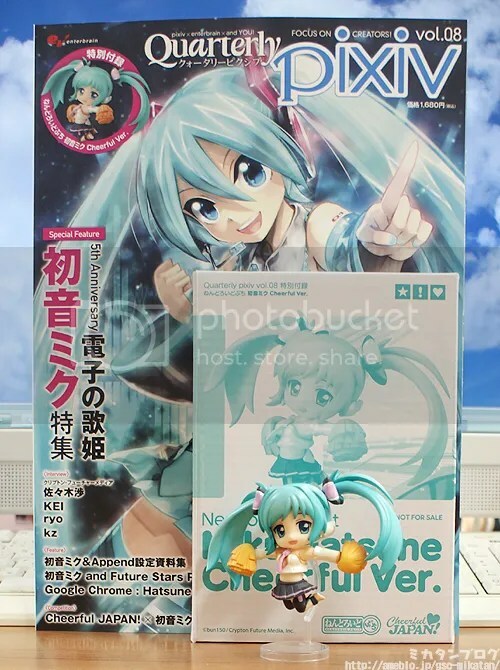 Nendoroid Puchi Miku Cheerful Previews | Wcloudx (kumo)'s Blog - Ramblings about Figures, Gunpla, & More!! The figure will be bundled together with the release of the 8th Volume of Quarterly Pixiv, which is going to be on sale tomorrow. 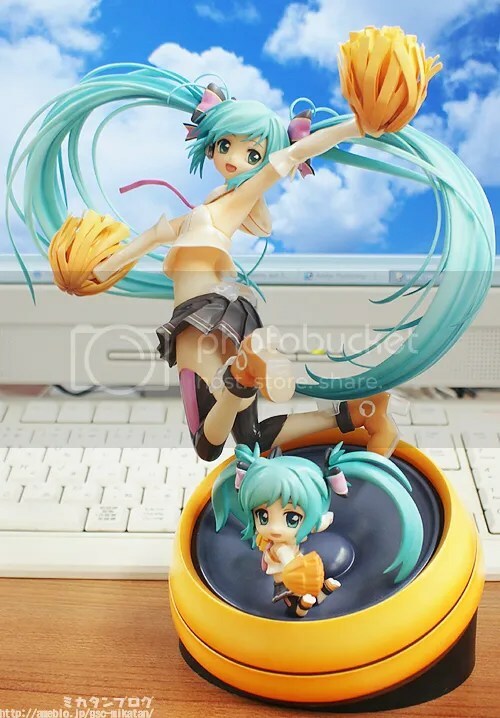 This entry was posted on March 8, 2012 at 6:53 pm and is filed under Figures, Good Smile Company, news, Previews. You can follow any responses to this entry through the RSS 2.0 feed. You can leave a response, or trackback from your own site.